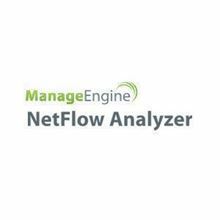 NetFlow Analyzer is a web-based, easy to use and an affordable traffic analytics tool that caters to the traffic analytics & bandwidth monitoring needs of your network. 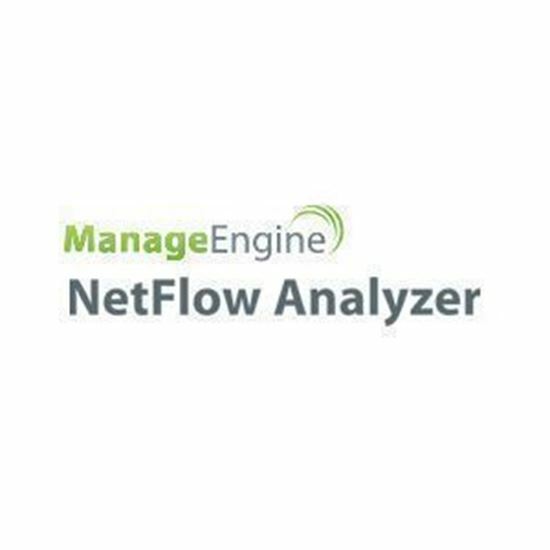 NetFlow Analyzer offers real-time visibility to your network and it provides you with options to focus on the security analytics of your network at an unprecedented level. It helps you ensure that your precious network is properly managed, hassle-free and totally secure. Note: Existing customer only can buy Add-Ons.